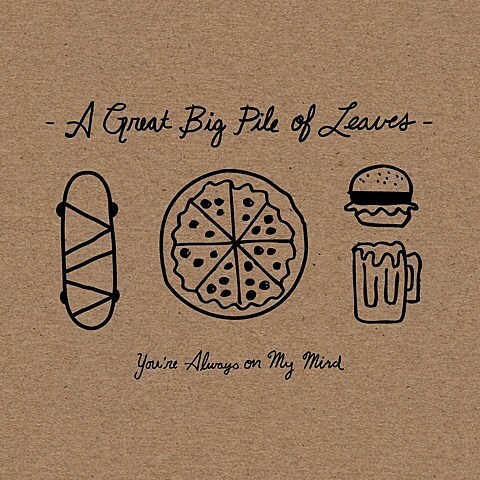 Brooklyn emo-y math pop band A Great Big Pile of Leaves, who probably own at least a couple Minus the Bear albums, just released their new album, You’re Always On My Mind, via Topshelf Records, and they’ll be spending the next few months touring in support of it. They’ve got a few dates with mewithoutYou this summer, and then in October, they’ll kick off a tour with indie popsters Someone Still Loves You Boris Yeltsin (who have a new album coming out via Polyvinyl soon). The AGBPOL and SSLYBY tour comes to Chicago for a show on October 18 at Subterranean. Tickets for that show are on sale now.